PT Pertamina Persero intends to replace an existing SPM and its submarine pipeline with a new SPM and its associated PLEM and 2x32’’ submarine pipelines. The new SPM will be located offshore off the North-East coast of West Java approximately 15 km of Balongan Refinery, Indonesia in approximately 26 m water depth. 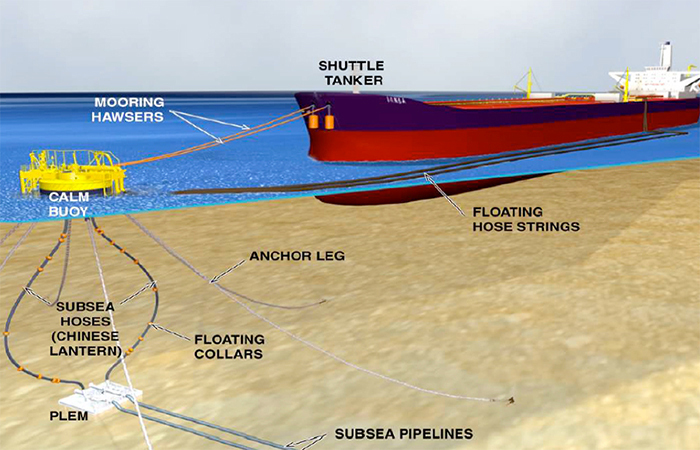 The proposed SPM is to accommodate the offloading of crude oil from a tanker up to a size of 165,000 DWT. Supervision during fabrication, installation, pre-commissioning and commissioning of offshore pipelines, SPM and PLEM.